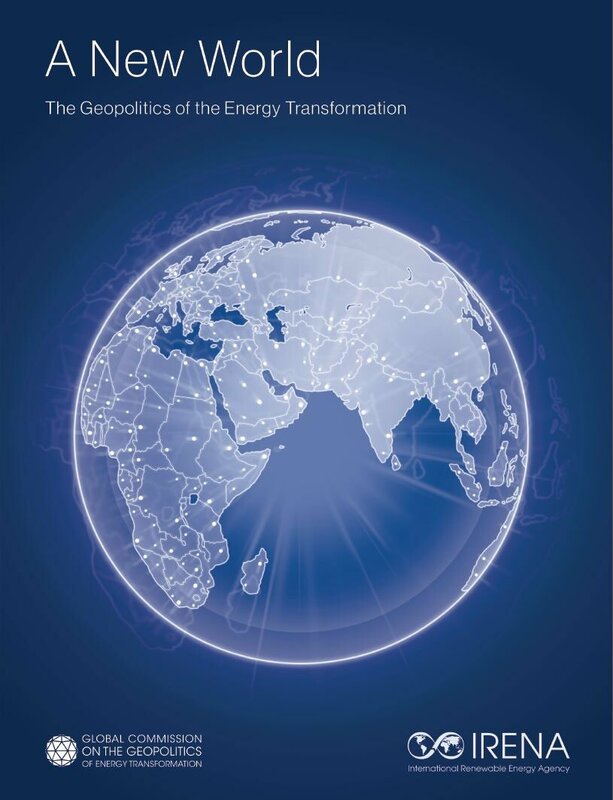 Together with Dries Lesage, I have written a piece on the role of the OECD/IEA in global taxation and energy governance. The piece is part of a special issue of Global Governance on regime complexity. 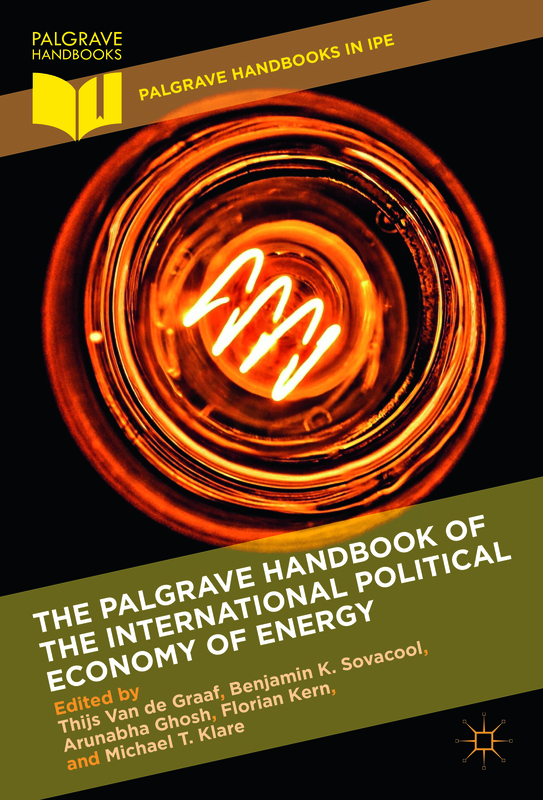 The article argues that, although the OECD system is often portrayed as an agency in crisis, the organization seems to thrive when it comes to both global energy and global taxation governance. We suggest the OECD’s distinct working methods, its close ties with the G8, and path dependency loom large in explaining this outcome. At the same time, we urge the OECD to consider expanding its membership towards the largest emerging economies for reasons of legitimacy and effectiveness. Learn more. This entry was posted in publication on February 12, 2013 by thijs.